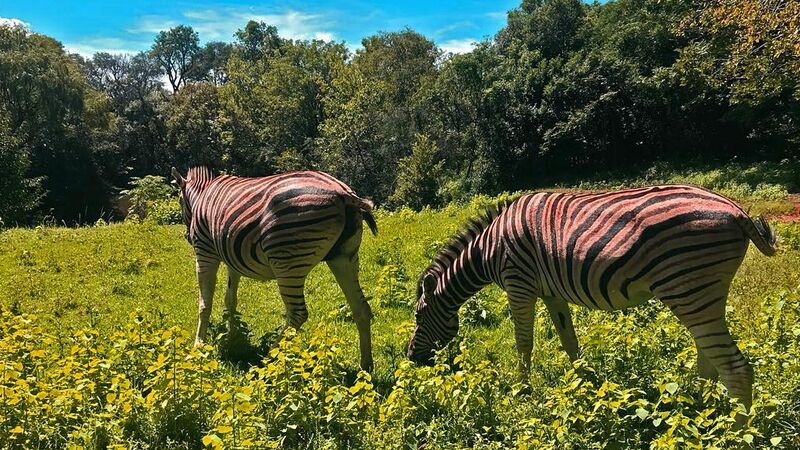 Check out the latest Valley Lodge & Spa news in Magaliesburg, South Africa menu. Our hotel in Magaliesburg brings you news in South Africa. The exciting discovery of a new species of human relative, Homo naledi, was revealed on 11 September at the Cradle of Humankind Visitor Centre, Maropeng. On the 27th August 2015, Valley Lodge and Spa hosted two companies’ team building activities. An early morning hot air balloon launch was arranged and 70 guests were launched from the Safari Boma’s field via 7 balloons. We aim to bring you updated Valley Lodge & Spa news in South Africa. 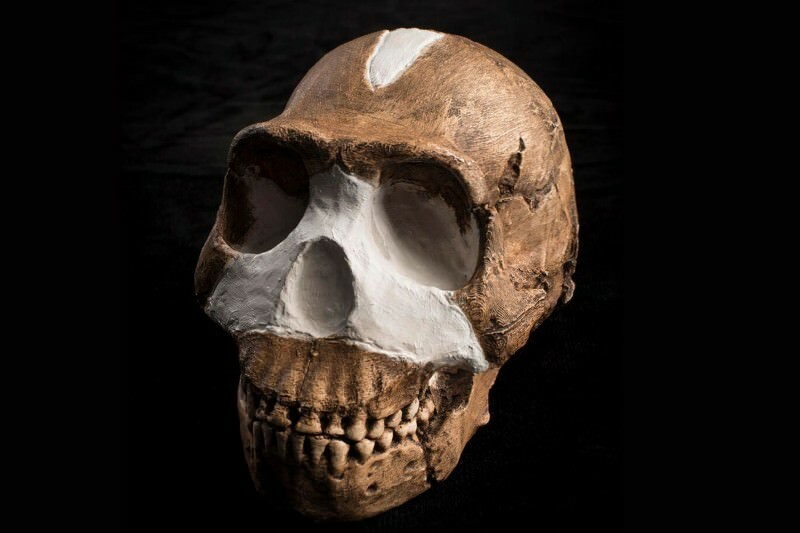 Consisting of more than 1,550 numbered fossil elements, the discovery is the single largest fossil hominin find yet made on the continent of Africa. The new species, Homo naledi, appears to have intentionally deposited bodies of its dead in a remote cave chamber – a behaviour previously thought limited to humans. The initial discovery was made in 2013 in a cave known as Rising Star in the Cradle of Humankind World Heritage Site, some 50 kilometres northwest of Johannesburg, by Wits University scientists and volunteer cavers. The fossils, which have yet to be dated, lay in a chamber about 90 metres from the cave entrance, accessible only through a chute so narrow that a special team of very slender individuals was needed to retrieve them. Homo naledi was named after the Rising Star cave — “naledi” means “star” in Sesotho. It had a tiny brain, about the size of an average orange, perched atop a very slender body. The research shows that on average Homo Naledi stood approximately 1.5 metres (about 5 feet) tall and weighed about 45 kilograms (almost 100 pounds). Homo naledi’s teeth are described as similar to those of the earliest-known members of our genus, such as Homo habilis, as are most features of the skull. The shoulders, however, are more similar to those of apes. The hands suggest tool-using capabilities and have extremely curved fingers which clearly demonstrate climbing capabilities. This contrasts with the feet which are virtually indistinguishable from those of modern humans. Its feet, combined with its long legs, suggest that the species was well-suited for long-distance walking. Homo naledi is on display at Maropeng for one month only from 11 September to 11 October. Visitors will receive a 25% discount on their entry tickets to the Visitor Centre and Sterkfontein Caves. Now is your chance to come and see this amazing discovery made just on our doorstep! Make a weekend of it and explore some of the wonderful surrounds and specials on offer. Visit www.magaliesbergmap.co.za to find other attractions in the area. On the 27th August 2015, Valley Lodge and Spa hosted two comapanies’ team building activities. An early morning hot air balloon launch was arranged and 70 guests were launched from the Safari Boma’s field via 7 balloons. As the balloons were being raised, other esteemed guests enjoyed refreshments and freshly baked pastries by the bonfire. Those who witnessed the event stated that seeing that many balloons gently rising into the air was an amazing experience. While those who were riding the balloons also commended the thrilling experience plus the view overlooking the property. Upon descending, our guests were treated to a hefty breakfast buffet to close the occasion. All in all, this was another successful event managed by Valley Lodge and Spa.